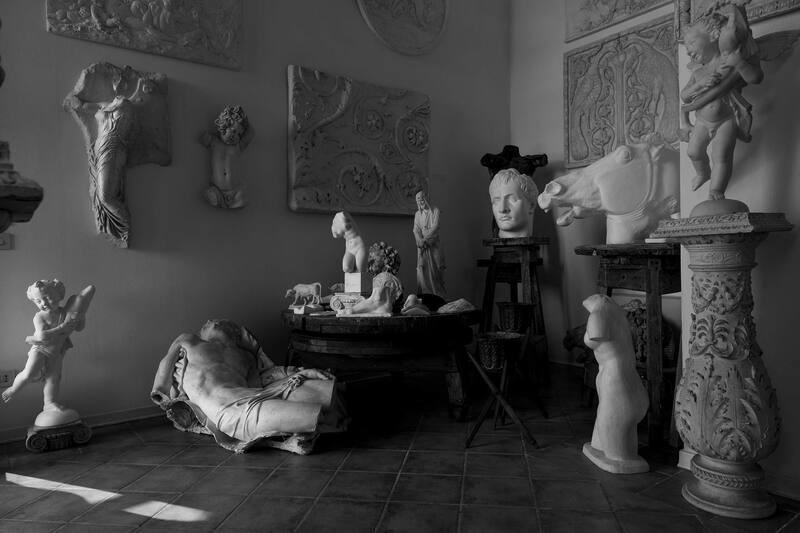 The purpose of this place is to reproduce pieces of art in plaster, completely faithful to the original ones, relised through the authentic original’s rubber-mold. 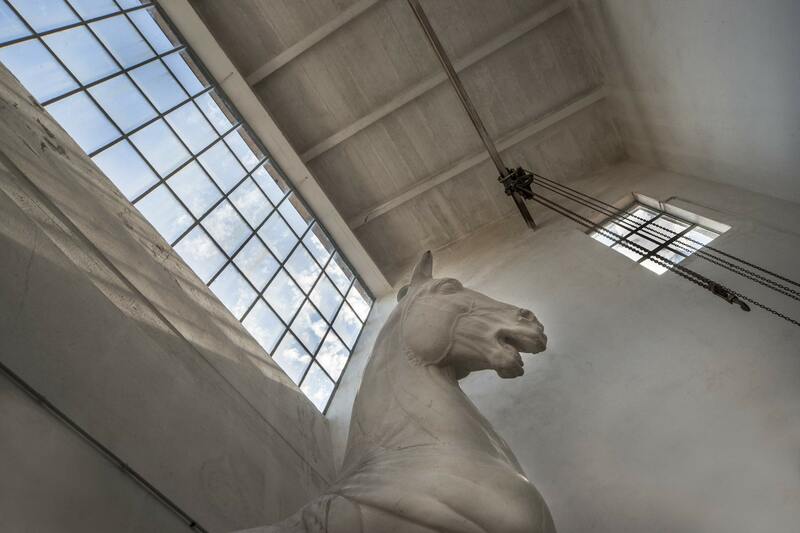 “La Gipsoteca” is the place where the plaster reproductions are kept, whose name descends from ancient greek “gypsos”, which means “plaster”. Originated in Greece, these galleries worked alongside with sculpture schools with the aim to reproduce marble or bronze statues by means of plaster casts. The mould-making tecnique spreads quickly, enriching plaster casts galleries of a large quantity of molds, as evidenced by the discover of an Athenian chalkotheke that dealt with replicating the plaster casts of the Parthenon statues. The plaster copies kept their charm alive even in ancient Rome, where they were emplyed in the decoration of temples and insulae, the houses of rich people. 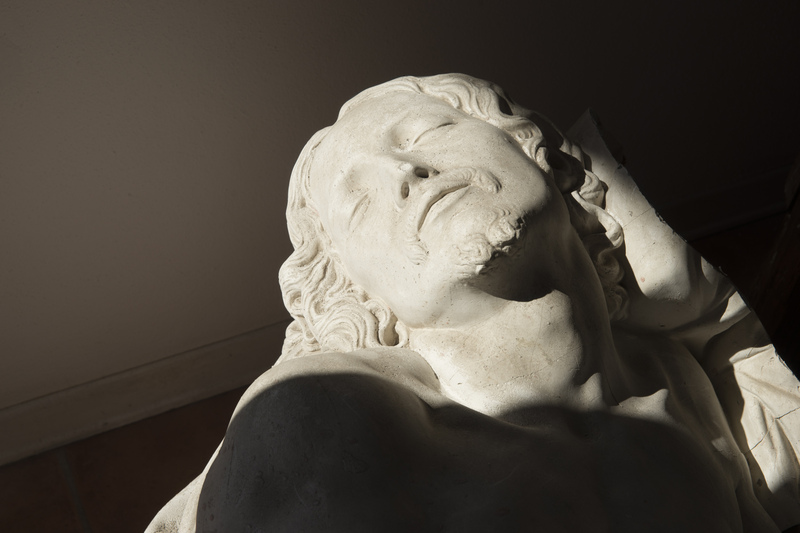 The trend to decorate a location by placing copies of classical artworks is still widespread: leafing through an architecture magazine you will easily find out photos of houses showing off statues or busts, heads or bas-reliefs. 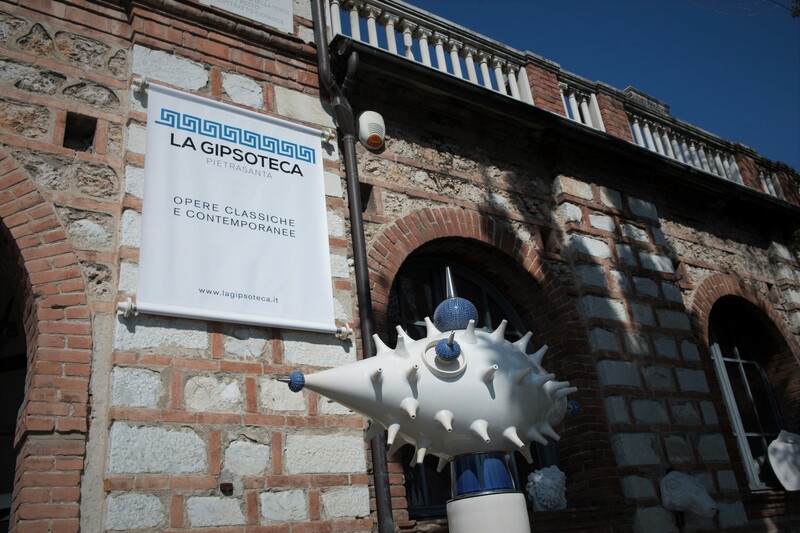 The taste and the culture of the past comes alive with these works, giving each setting a touch of originality and timeless charm, the aim of “La Gipsoteca”is to recreate wonders that will never cease to amaze and make them accessible to everyone. 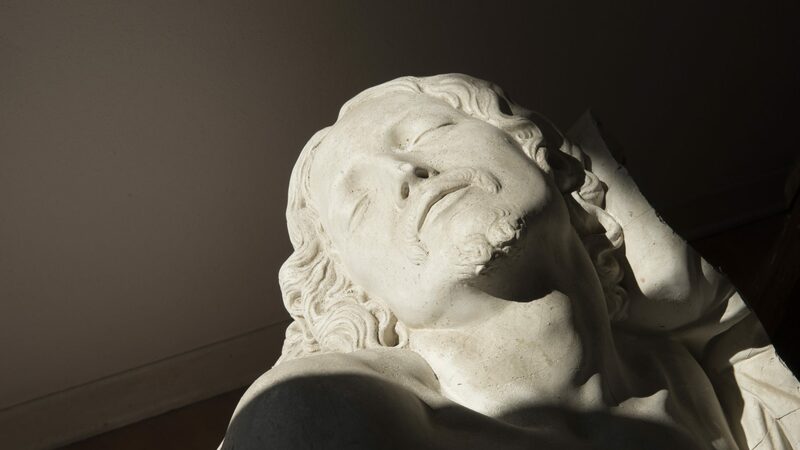 Many of the art lovers are admirers of the plaster cast, appreciated for the absolute accuracy of the originals inasmuch realized by taking the imprint (cast). The chalk, differently than other more expensive materials, allows a wider range of options, such as the use of different colouring or the creation of play of colours. In the face of its greater fragility, gypsum has a much lighter weight than in comparison to marble or bronze, and its cost is contained. 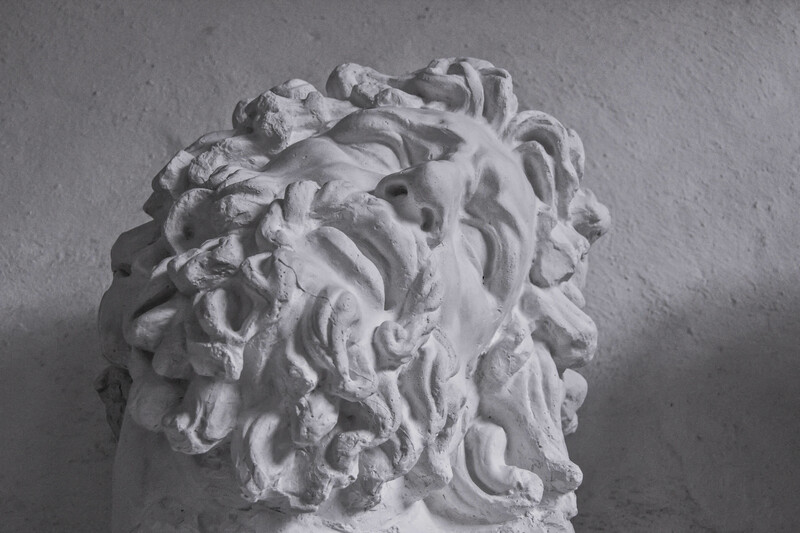 “La Gipsoteca” produces models both in white plaster and in coated plaster: the patina becomes an element of wonder, in order to enhance the lower tones of the source material. 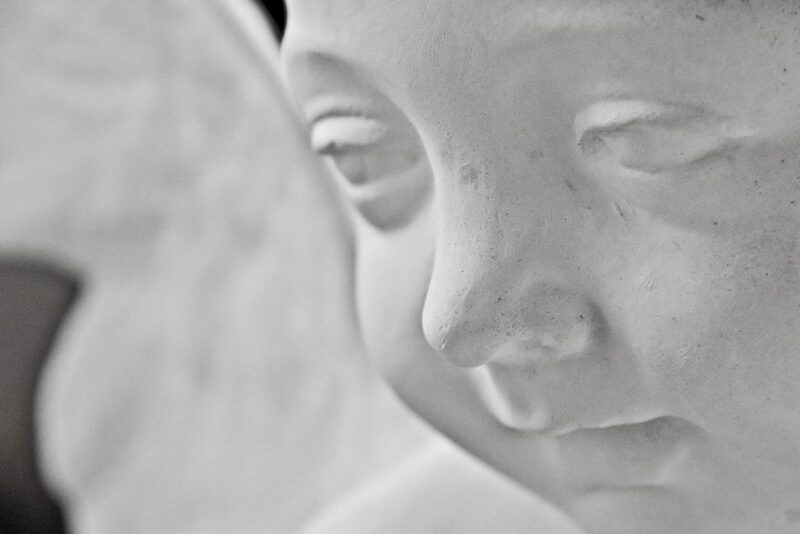 The charm of a museum can be foun here, at “La Gipsoteca” in Pietrasanta, where you can take it home.